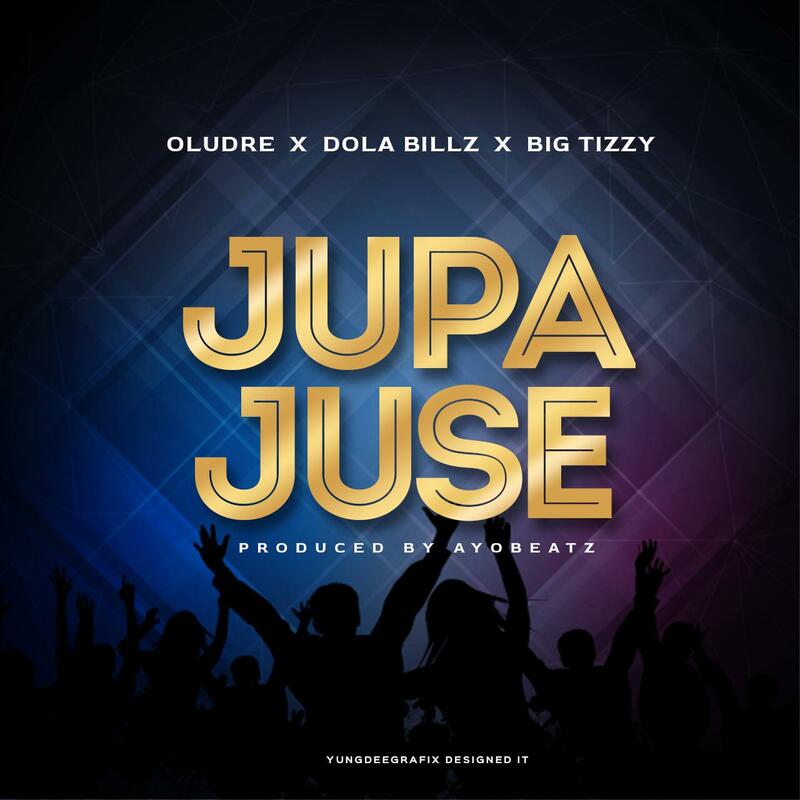 OLUDRE teams up with fellow London based Afrobeat artistes, DOLA BILLZ and BIG TIZZY to create this amazing Fuji HipHop masterpiece titled JUPA JUSE + BIG MONEY. Jupa Juse is a super summer banger which was produced by AYOBEATZ and it’s available on all digital platforms. The Video which was shot in Luton, Uk was directed by ERIC MYERS of MediaWorx LTD.
BIG MONEY is the new sound coming from London based Fuji HipHop crooners Oludre and Big Tizzy.